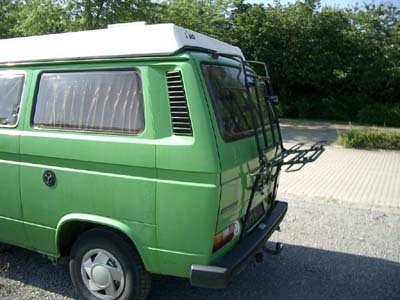 Munich Kampers! 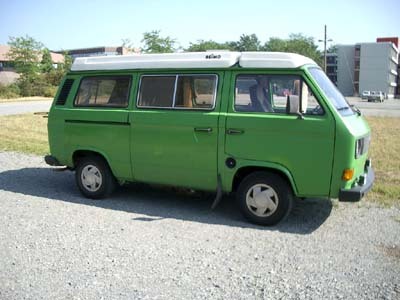 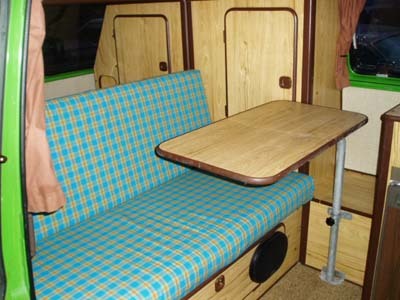 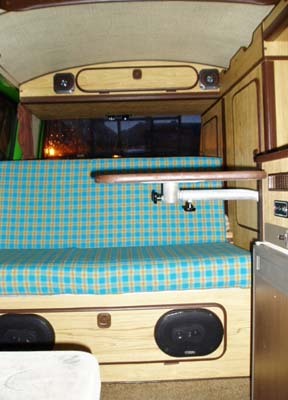 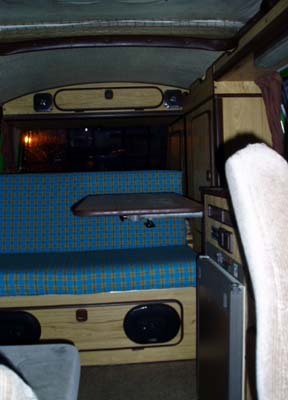 We sell vw campervans and operate from Brighton and London England, UK. 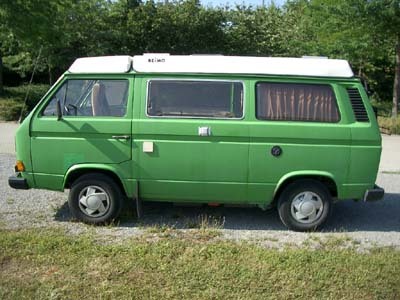 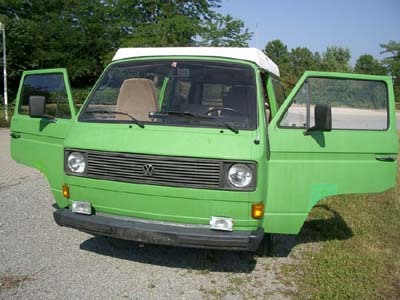 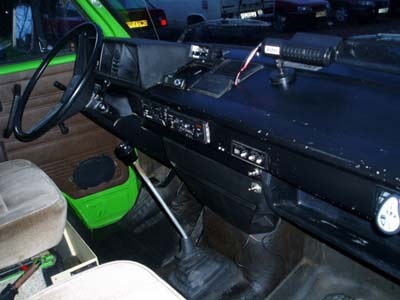 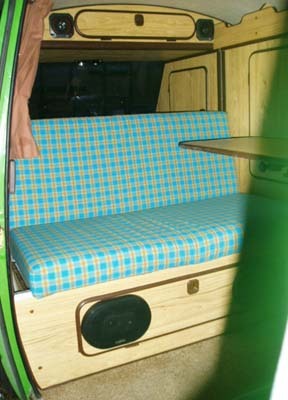 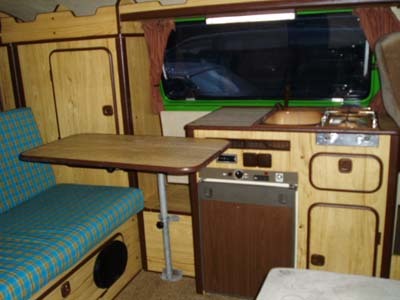 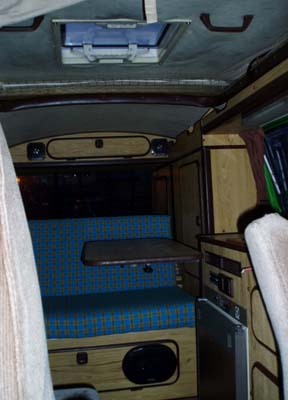 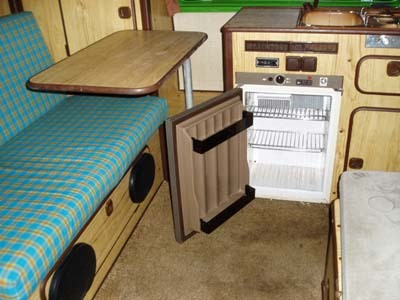 1982 Reimo Pop-Top conversion sleeps four. 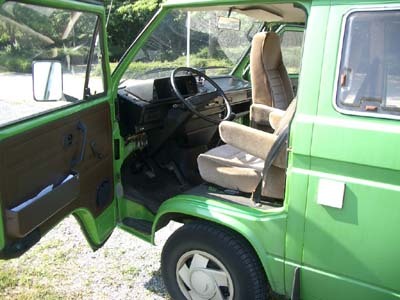 It has 260k km (160k miles) on the clock but it has a recon engine. 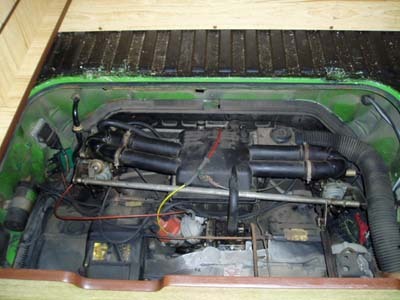 The engine is a 1.9l air-cooled petrol. 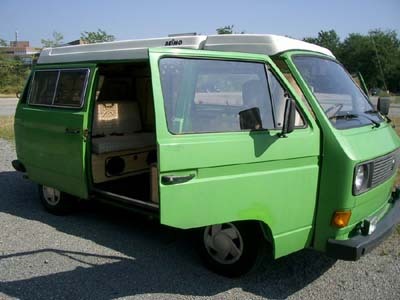 Our asking price £ 3400 or € 5170.